Yet more problems at Lewisham station tonight are causing issues across the Southeastern rail network. Issues in the area have been a constant in recent days and weeks (and years you may say). Despite billions spent on London Bridge and its approaches, Lewisham remains liable to disrupting the service due to capacity constraints, crossovers, points and signalling. After years of disruption due to London Bridge works Lewisham could be next, yet any imminent fixes are patches over cracks. The station ideally needs a comprehensive rebuild, yet that would cost vast sums and there’s no budget for it. And not much appetite for years more disruption as soon as London Bridge is finished. Make do and mend seems the future in the near to mid term. Even short term measure around the station are limited. 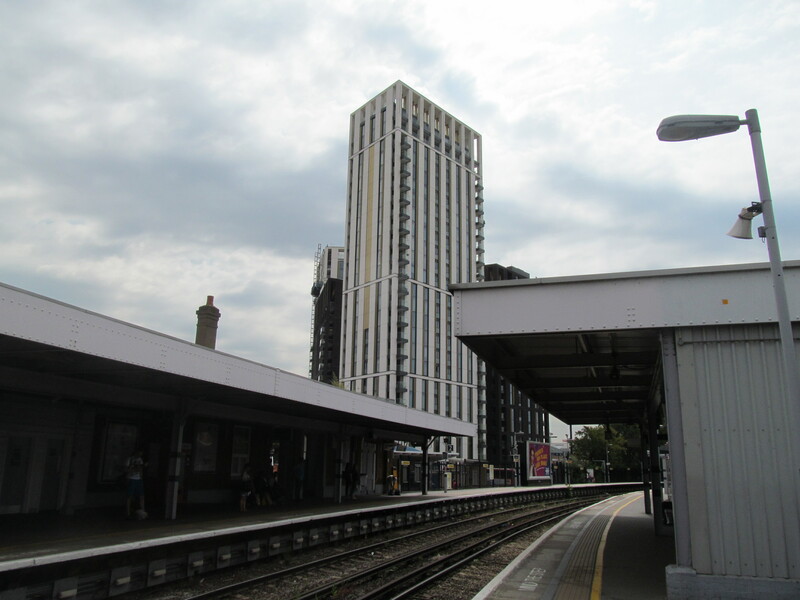 High density housing now surrounds much of the site limited space to fundamentally change the station, and plans for a tower on the Carpetright store with a new entrance have gone back to the drawing board, as covered last week. 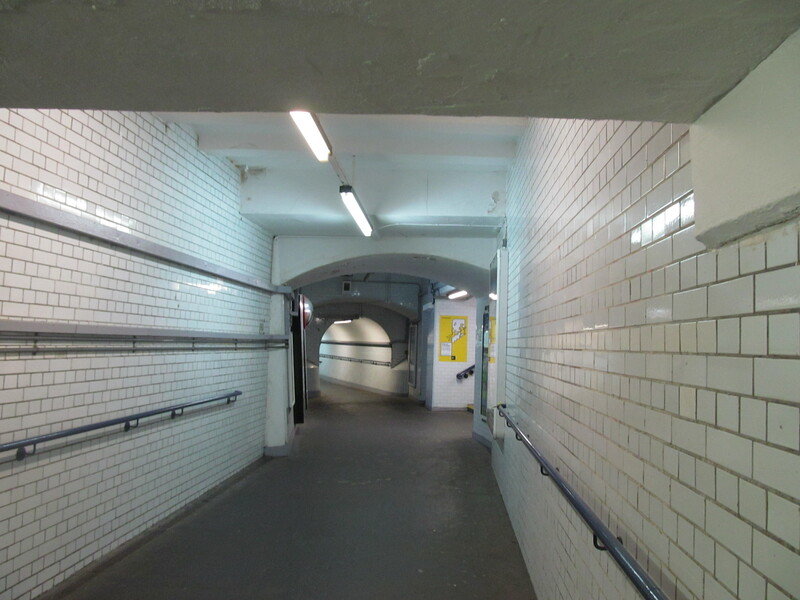 Bakerloo Line extension respite is years off, and I’d be surprised if it opens before 2030. Still, there’s always next years 3.1% fare increase to look forward to (or higher if using pay as you go fares).